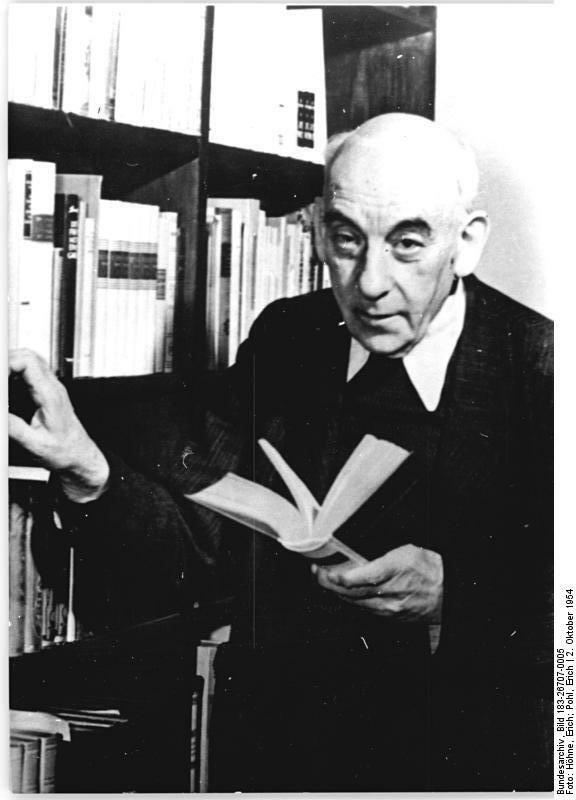 Despite some confusing Anne Frank with a Nazi (see: Rijksmuseum moments), her diary is mandatory reading and so should be this diary of German Jewish academic, Victor Klemperer. He lived in Germany throughout the Nazi reign and this volume, covering 1933 to 1941, reveals the incremental march to holocaust. Each little step led to the next and so on, quickening in pace: May ’33: Klemperer can still lecture in Romance languages and literature at Dresden but he complies with a ‘request’ to no longer conduct exams; by May ’35, he is dismissed from his post; by October 1937 he no longer feels German. By the time of the Führer’s birthday in April 1939, he expects war and fears being beaten to death. His recourse: to bury himself in literature as much as he can and, when that will not suffice, ‘to bear witness to the bitter end’. This diary of a great and modest scholar marginalized by evil clowns is breathtakingly well written and the courage shown in its pages (both on the part of the diarist and his loyal, Aryan wife Eva) makes the reader almost ashamed. The 2nd volume, “To the Bitter End” covers 1942 to 1945 and the last, “The Lesser Evil” notes up post-war East Germany from 1945 to 1959. All three volumes are commended. They were abridged and translated by Martin Chalmers.